Learn to make a typical Tuscan meal in three steps. First you will go grocery shopping in the central market with the chef who will show you how to choose the ingredients. Then you will meet with the butchers, bakers and farmers selling fresh vegetables picked from their own gardens. Learn how to distinguish the highest quality ingredients and taste local foods as well as wines. After this fun learning experience, you will get together in a home-like professional location to cook the meal that you’ve shopped for in the markets. You are preparing your lunch so you better be paying attention to the chef. 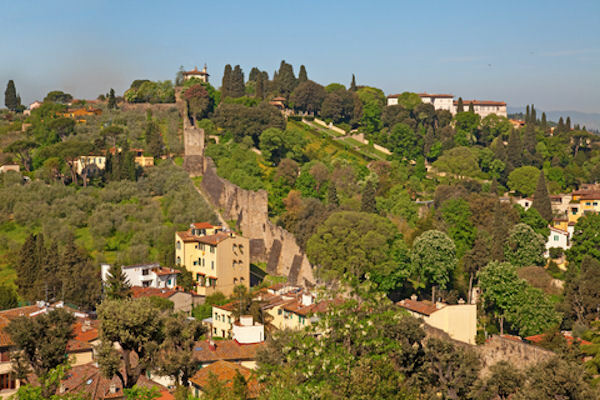 After you will have time to explore Florence on your own before returning to the ship.